We specialize in fertilizers derived from seaweed and Non-GMO soybean, and our organic series of fertilizers are approved as inputs by several world class organic certification bodies. 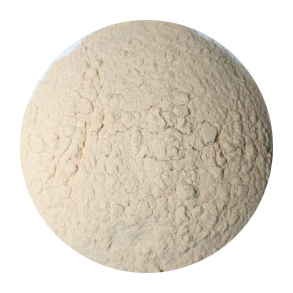 100% water soluble derived from NON GM Soybean containing 80% amino acids and NPK:14-0-0. Ideal nitrogen source for foliar or drip irrigation system. Can be used with other nutrients or as ingredient in a formulation. 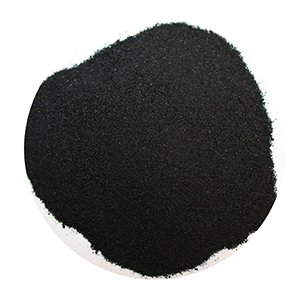 100% water soluble Kelp/Seaweed Extract Powder NPK 0.5-3-18, rich in secondary and micro-nutrients, containing natural plant growth promoters. SCG12612 20kg NPK:12-6-12 + organic matter: 20%. We are based in Ottawa, Ontario, the capital of Canada, a beautiful city to live in. In this constantly shifting world, we are trying to find equilibrium for environment, productivity, and cost. 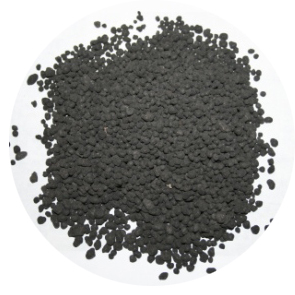 We specialized in seaweed and plant amino acids fertilizers, biofertilizer consists of mycorrhizae, Rhizobium, and several beneficial bacteria. Our organic series of fertilizers are approved for organic agriculture by several world class organic certification bodies according to EU, NOP, and Canadian organic standards. Our Certified Kelp Extract Powder and SoyAmino AA80 are registered with Canadian Food Inspection Agency with registration number: 2016001D, and 2018025A, respectively. We are like most of you, we want ourselves and our next generations to live in a gentler and cleaner world. Our simple mean to achieve this goal is to make high quality products accessible and affordable to you. This world belong to all of us, in our opinion, every effort to reduce usage of chemical fertilizer is a step forward. Every day we put our effort to make our world a little better for ourselves and all that surround us.